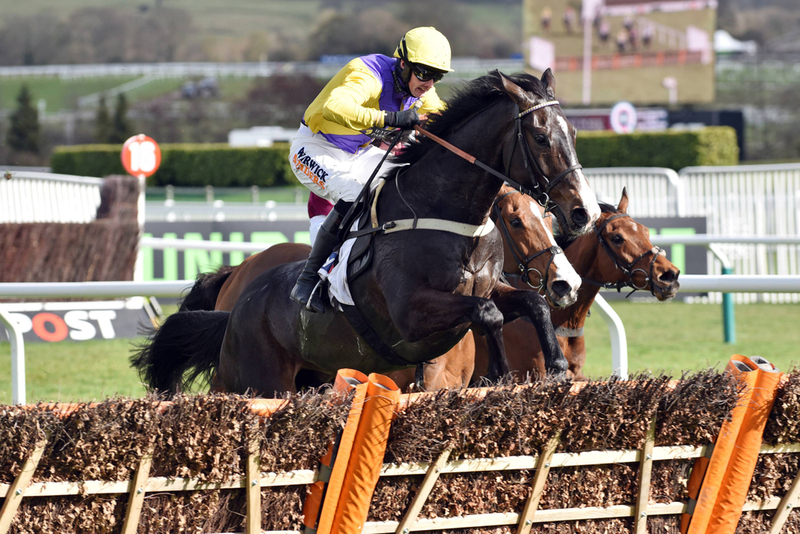 Arkle joint favourite Kalashnikov will be sent to Warwick for his next run with trainer Amy Murphy trying to get the likeable six year old back on track for the big Grade 1 contest at the Cheltenham Festival. The Paul Murphy owned gelding will be put into the Grade 2 Kingmaker Novices Chase at the track that saw him start his chase career off at in breath taking style. The youngster started his fences career off with two superb wins by double figure in lengths margins to his competitors and was put at favourite for the Arkle Trophy. His last outing bought him back down to reality and showed that maybe he was not quite at the standard that his yard thought he was when finishing second in the Grade 2 Wayward Lad behind the Paul Nicholls trained Dynamite Dollars. Dollars has now won Grade 1 and 2 contests in his last two races which has seen him shoot up the market to join Kalashnikov and the Kayley Wollacott trained Lalor at 5/1 in most places. Murphy is almost certain on Warwick being the venue for her stable stars next run with the Grade 2 offering a nice prize pot and a competitive field in which he needs. (Credit Racing TV) She said: “At Kempton, he made two mistakes out of the first three fences, and he was on the back foot from there. He did very well to get back to where he finished, but take nothing away from the winner (Dynamite Dollars).